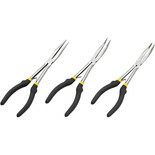 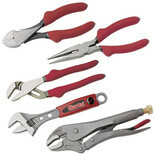 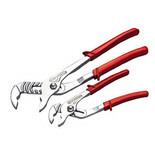 This 3 Piece Pliers Set offers a secure and comfortable hold thanks to the soft grip handles. 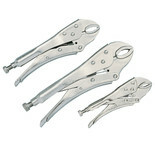 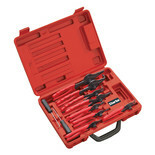 A handy 3 piece set of pliers covering a wide range of uses, these are essentials for any tool kit. 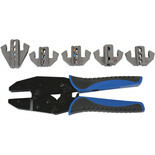 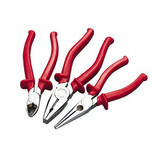 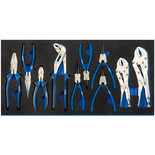 The Clarke CHT852 Plier Set are ideal forgetting into awkward and hard to reach areas, ideal for mechanics. 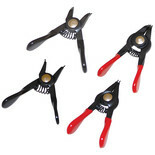 Use to install and remove internal or external circlips. 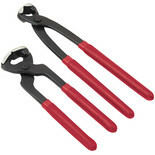 Manufactured from hardened, heat treated chrome molybdenum steel with black oxide-finished precision tips. 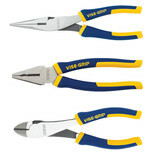 A varied and useful selection of five professional quality pliers suitable for trade users and others who enjoy using top quality tools. 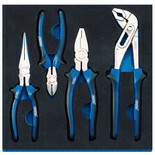 Ideal for those delicate and awkward jobs, this 6 piece mini pliers set covers a huge range of uses. 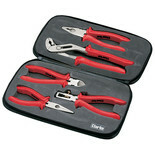 The Clarke CHT839 2 Piece Carpentry and Tower pincer set is ideal for general nail and pin removal from wood, as well as twisting, bending and cutting wire.